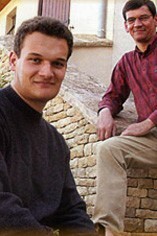 This is a fourth-generation domaine, Raymond Rollin having been joined by his son Maurice in 1955, followed by Rémi from 1976 and Simon from 2003. 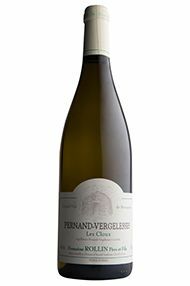 The vineyard holdings stretch as far as neighbouring Aloxe, Savigny and Chorey, but the core of the domaine is in Pernand-Vergelesses including white premier cru Sous Frétille and reds Vergelesses, Fichots and Ile de Vergelesses. 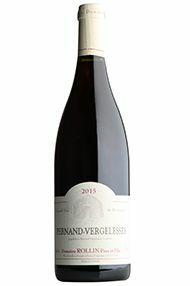 There is also 0.42 hectare of Corton-Charlemagne. This is a sound source of long-lived wines in both colours.